KwaZulu-Natal has started rocking as we head to the Mr Price Pro Ballito. 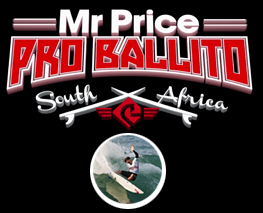 It’s the surf competition for those wanting to qualify for the ASP World Championship Tour in 2015. 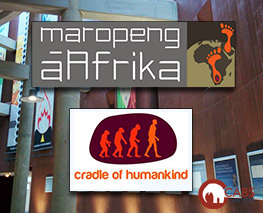 If you are spending a few days wandering around Johannesburg you really should see Maropeng – Cradle of Human Kind. 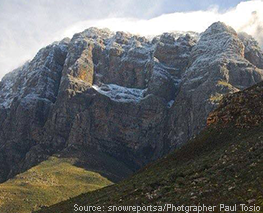 It is one of 8 heritage sites in South Africa, this being the only one in Gauteng, and is widely recognised as the place from which all of humankind originated.